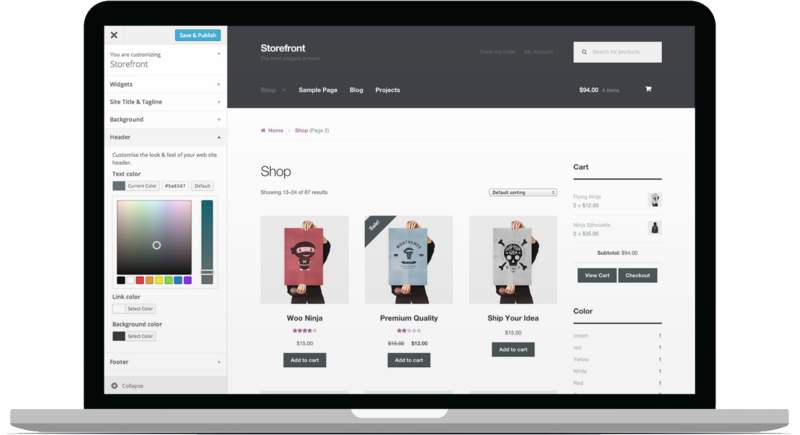 We appreciate your feedback about your support experience with WooCommerce, developers of Storefront Footer Bar. This helps us maintain high standards on the WooMarketplace, and helps WooCommerce improve. Adds a full-width widget region above the default, columnized Storefront footer widget area. Customize the display by adding a background image and tweaking colors via the Customizer.